Dayton, TN — Bailey Hufstetler, a graduate of Rhea County High School. 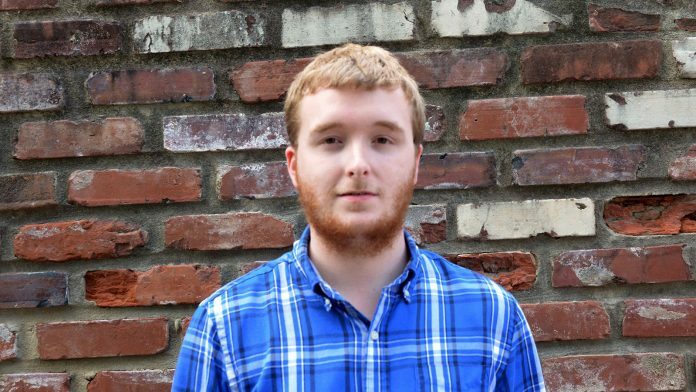 He recently wrote a short novel based on the journal of his mother who passed in 2013. 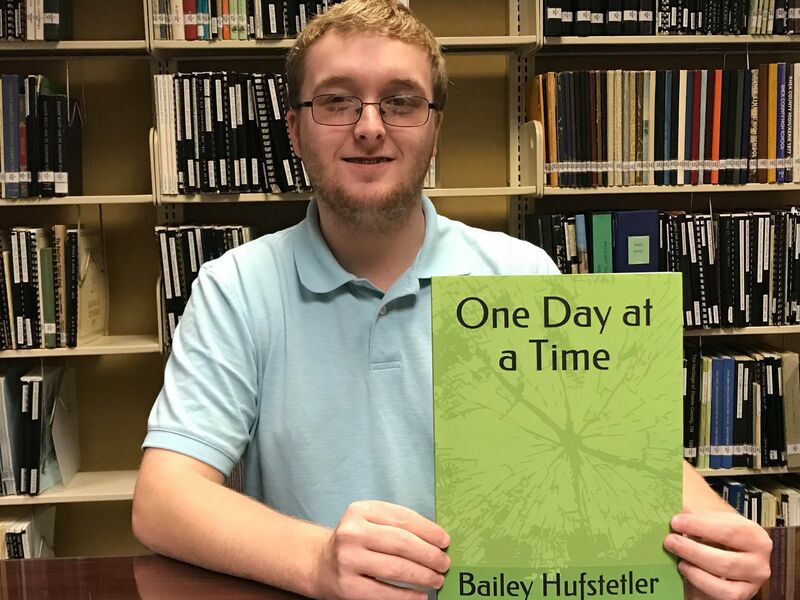 Bailey will be doing a book signing at the local Dayton and Spring City Libraries during September. This will be Bailey’s first book. He has written a couple of plays, but this is a different process that writing a play. He is publishing the book on Amazon, using their program for independent writers. The book is available on kindle or in paperback. The Kindle runs $7.99 and the book runs $10.00 as this article is being published. Bailey said, “It’s a short and easy read, and such a powerful story about how addiction really truly does consume someone’s life”. Book signing at Clyde W. Roddy Library, click link. Audrey Pack Library in Spring City book signing, click here. Melissa Douglas lost her mother at the age of 14 years old at the hands of her step father. Losing her mother at a very young age, caused Melissa to go in a downward spiral of addiction to drugs throughout her life. Follow Melissa on her journey through life as she tries to break the chains of addiction. This book is written by her oldest son, Bailey Hufstetler, who was inspired to write this from reading her journals.